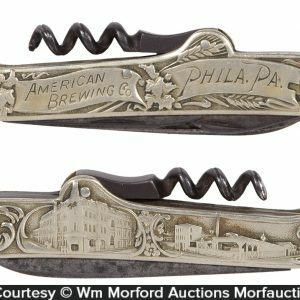 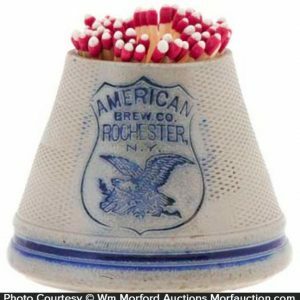 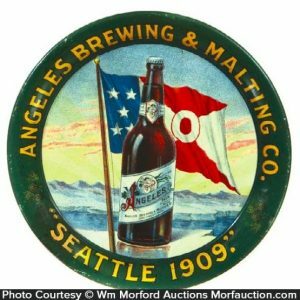 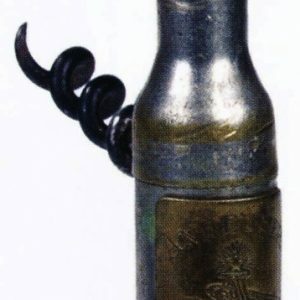 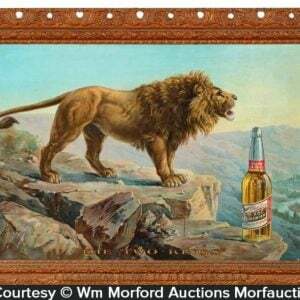 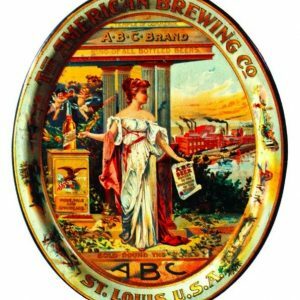 Below you will find a free auction based price guide for antique beer and breweriana related items. 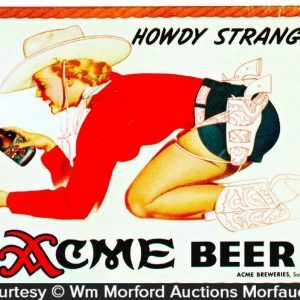 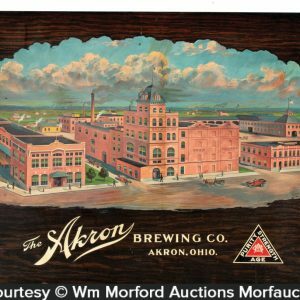 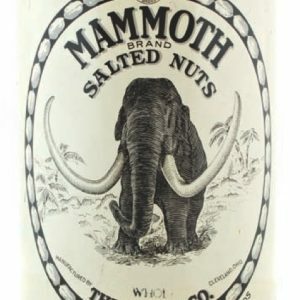 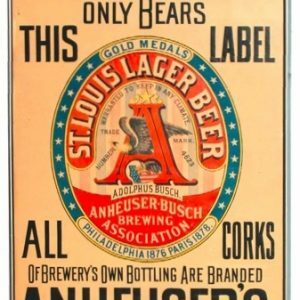 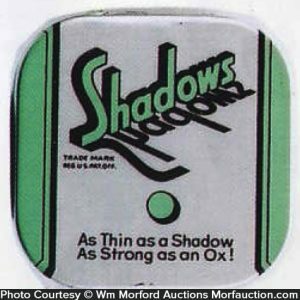 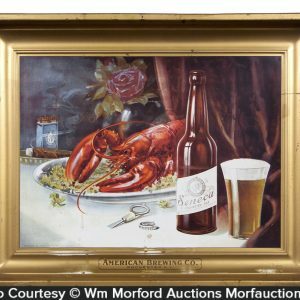 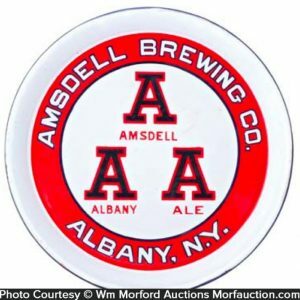 Items include vintage beer signs, promotional items, cans, beer steins, and general antique beer related advertising items. 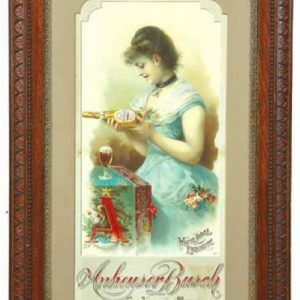 Antique advertising collectors decorate their homes, garages, barns and offices with these pieces. 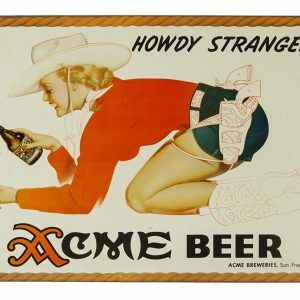 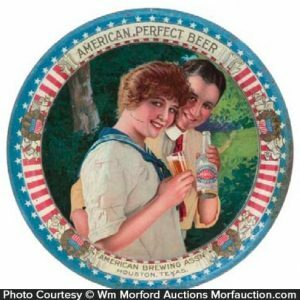 Antique collectors also collect beer and breweriana items to recreate vintage saloons and bars. 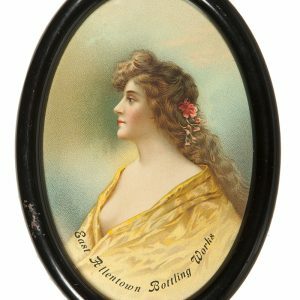 All items in our antique price guide list the full price a customer has actually paid. 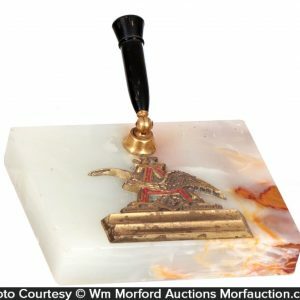 This includes both the hammer price and buyers premium for each item in an actual auction. 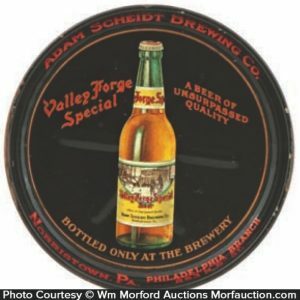 We have also included the date of sale for your reference as prices change over time. 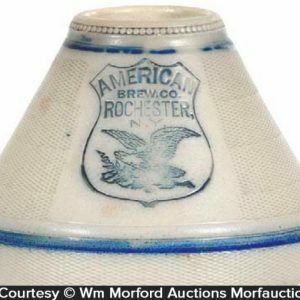 Feel free to contact us if you have any vintage beer or breweriana items you are looking to buy or sell. 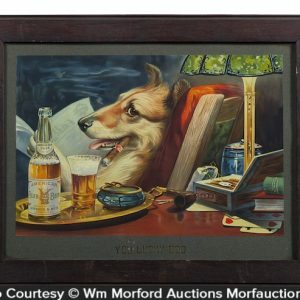 Items are sorted alphabetically, but you can also sort by price or other means using the drop down box below this text.